I paid $20 for a thumb support in May 2018 and the velcro closure is already failing to stick. This is being sold for less money and appears to have a design that will last longer than 6 months. Because I have arthritis in both hands. 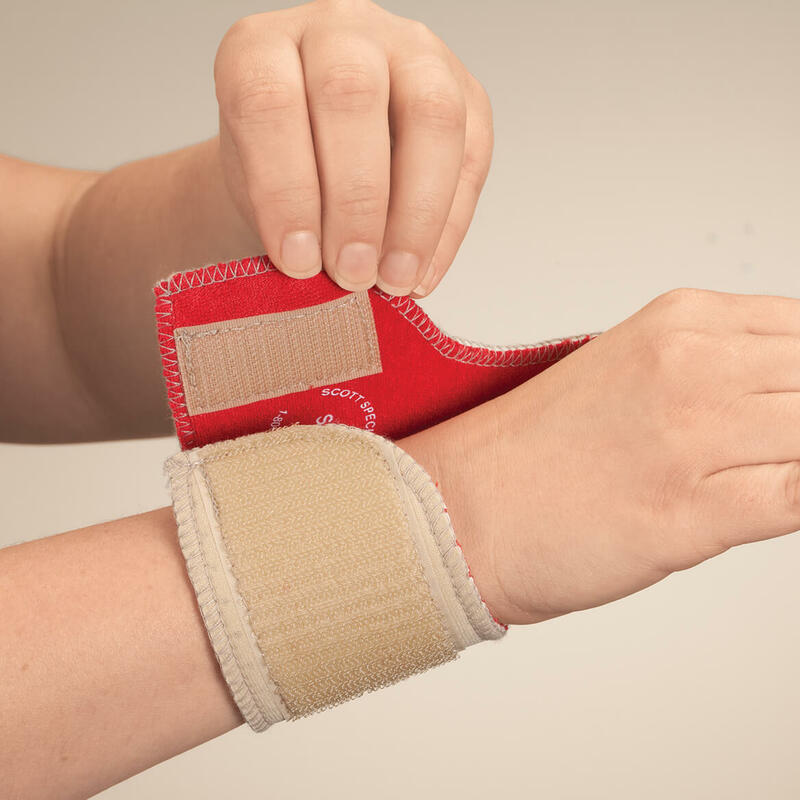 Can you bend your thumb when wearing this brace? I need to hold my kayak paddle where my thumb has to go underneath the paddle and my fingers on top of the paddle, will I be able to do that when wearing this brace? BEST ANSWER: Yes, you should be able to grip a paddle, but one thing I've found is that the rigid support does hamper bending your wrist somewhat. 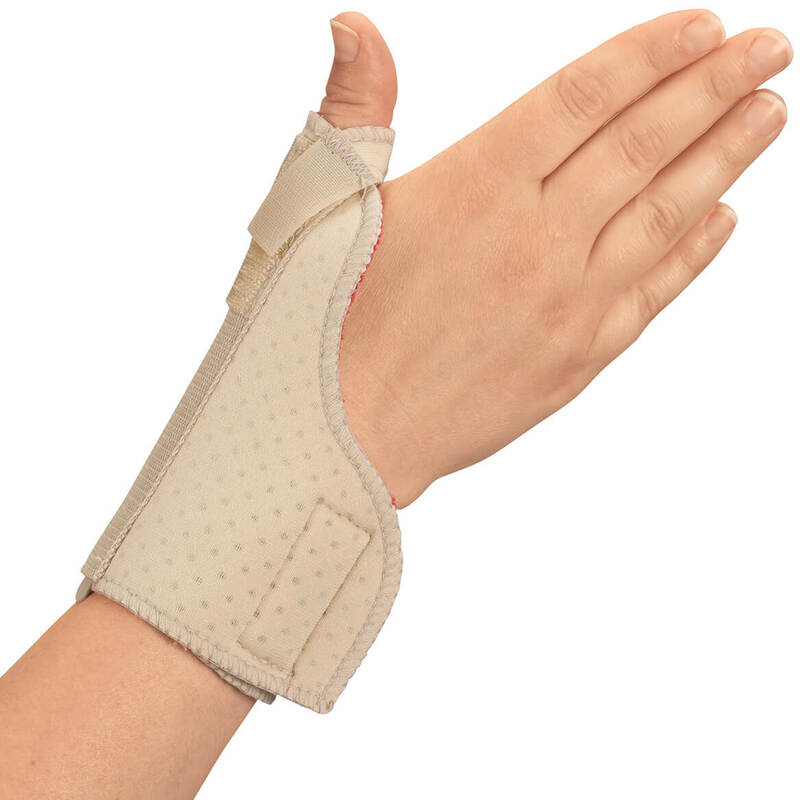 When I'm at the computer, this brace occasionally makes my wrist hurt. That being said, the support is good and definitely helps with the arthritis pain at the base of my thumb. stiff from joint problems, I wear it mainly to try to get the pain out of the thumb. 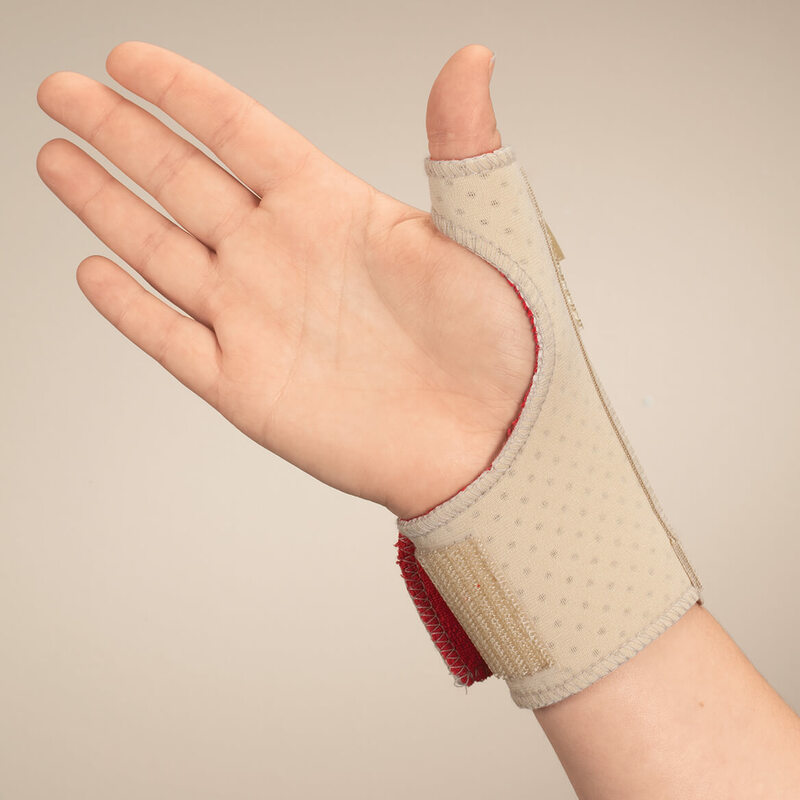 Unable to say it would work for you, worth a try, if it can be returned..
Is this thumb support brace fit right and left hands? BEST ANSWER: Thank you for your question. It is made for left or right hand. We hope this information will be of help to you. Does it fit to size accurately? My wrist measures 7 1/4. I don't want to order a small and it be tight or a large and it end up being to big. BEST ANSWER: Thank you for your question. The size 208 sm/med fits wrist size 5 ½” – 7 ½” and size 1182 l/xl fits 7 ½” – 10”. We hope this information will be of help to you.